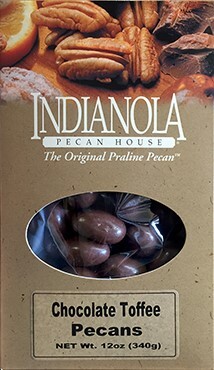 We coat our gourmet pecans with crunchy, rich toffee then rich milk chocolate for a pecan that is too good to pass up! 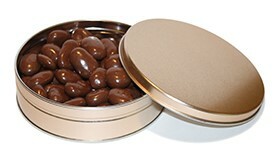 These pecans are coated with a layer of toffee then coated with rich milk chocolate! These rich chocolate and toffee covered gourmet pecans will melt in your mouth.